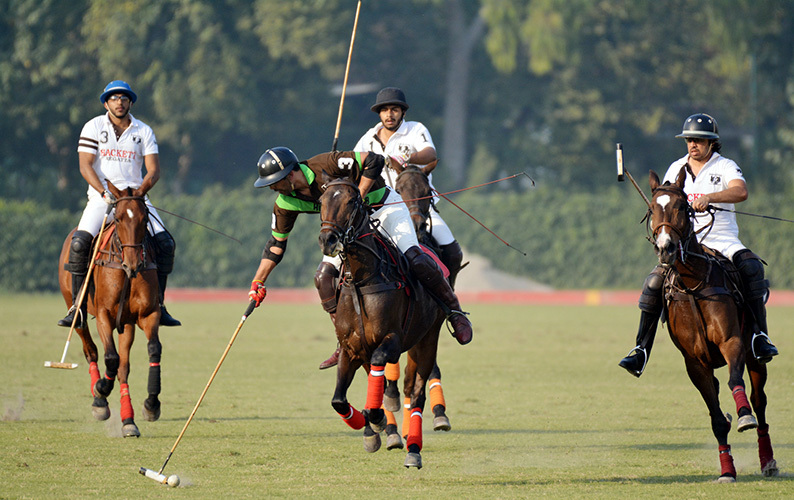 LPC LAHORE: Honda Chenab routed Dawood Group by 5-3 to earn place in the main final of the Winter Polo Club 2017 while Dawood Group made way to the subsidiary final here at the Lahore Polo Club (LPC) ground on Friday. Bilal Haye and Ghulam Mustafa Monnoo were the joint heroes from the winning side as both scored a brace each while Ahmed Ali Tiwana contributed one. From the losing side, Mumtaz Abbas Niazi struck two goals while Raja Arslan Najeeb hit one. 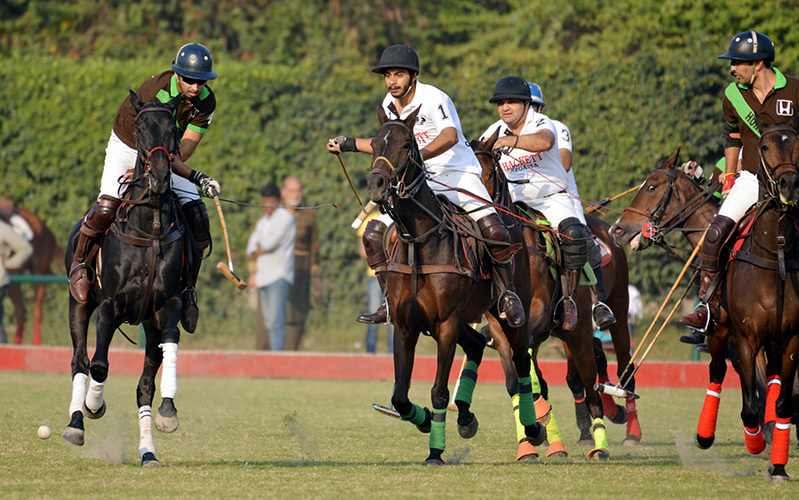 The crucial match started with both teams trying to attack each other goals but the first chukker was equally poised as one goal each was converted by both the teams. The second chukker was identical to the first chukker as once again, one goal apiece was pumped in by both the sides to make it 2-2. Honda Chenab then stamped their authority by scoring two goals as compared to one by Dawood Group to take 4-3 lead. Both the teams once again fought well and utilized all their skills to score goals but it was Bilal Haye who converted a 60-yarder successfully to help Honda Chenab win the event 5-3.